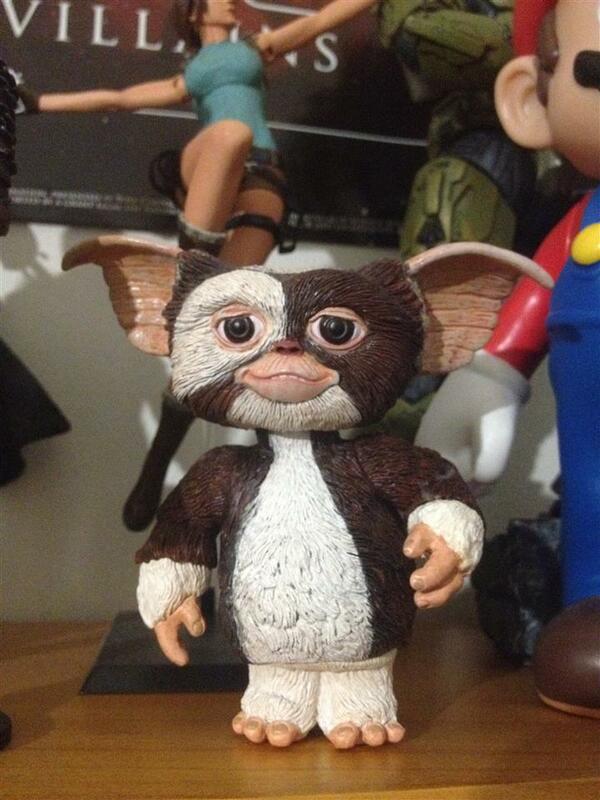 NECA Gizmo collected in Figure Collection by Tayler Rowe - Collected It! Easily the cutest little guy in my collection. Standing in at only 4 inches, Gizmo brings any shelf to life with his iconic smile and fur. The head is on a small ball joint which leaves tones of room for movement, but the arms and legs barely move and take a little force which to be honest is great. There is a fair few variants of this little guy too, from the rambo style to the 3D glasses wielding little ball of fluff. Perfect for a that child in every collector. Thanks for viewing guys.